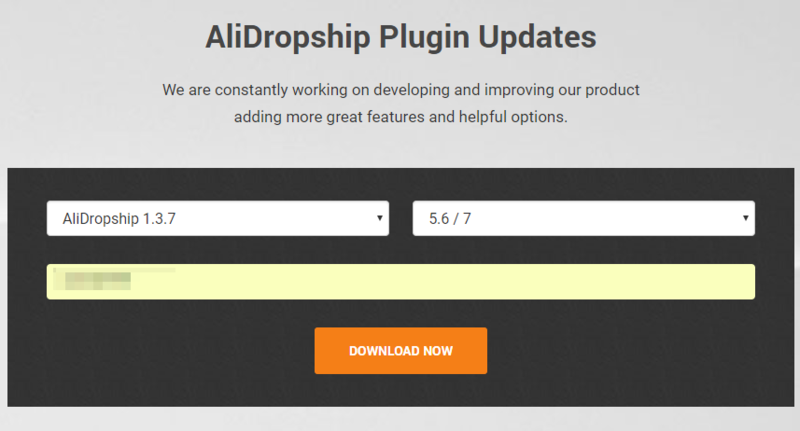 AliDropship plugin PHP version must be the same as a PHP version set on your server! Select plugin version (AliDropship or AliDropship Woo). Select a required PHP version. Enter your license key and click Download now. Select the downloaded file and click 'Install now' -> 'Activate'. 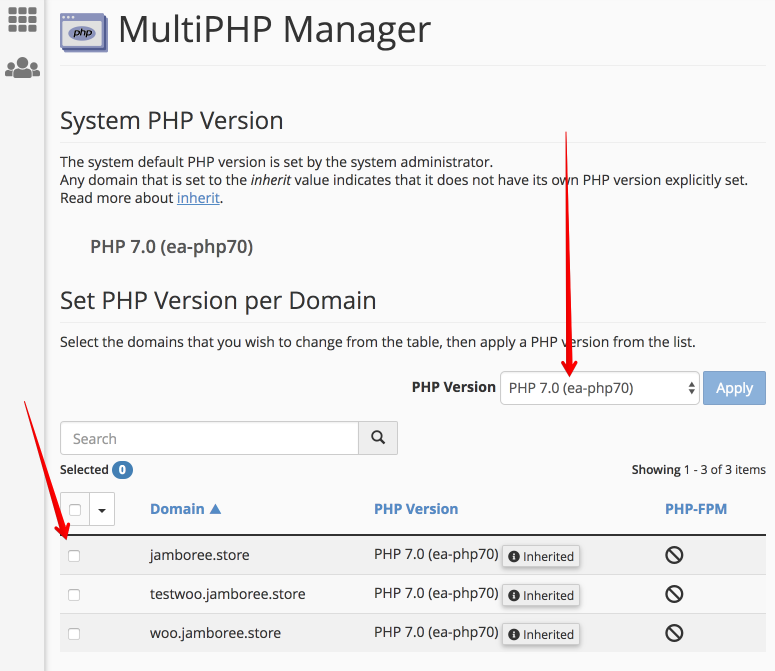 If you don't want to download the plugin and install it again, you can also change the PHP version of your server via cPanel to make it the same one as a PHP version of AliDropship plugin you already installed. Go to your cPanel > Software > MultiPHP Manager. Select your site, choose a required PHP version and click Apply button. Updates will be applied immediately.